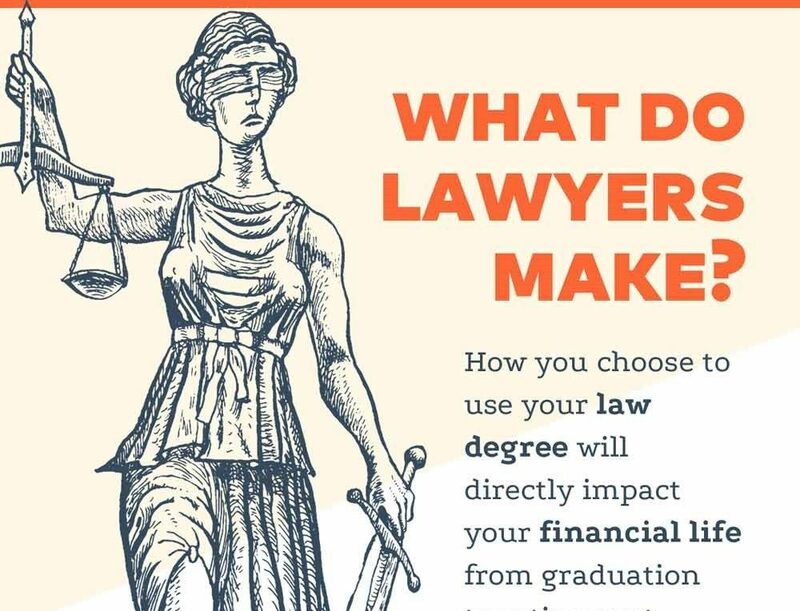 Home > infographics > What’s the Average Salary of Lawyers by Field? What’s the Average Salary of Lawyers by Field? Whether you’re dreaming about law school or actively pursuing it, there’s a lot of variables that go into deciding what industry you want to go into, and what type of law you want to practice. Depending on your interests, practicing law can take you in many different directions. The following infographic by LSATMax shows some of the main differences depending on location, industry, and type of law.